Stuck on wedding table decor? Not sure what would make for good wedding table decorations? Well, you're not alone there, as thousands of couples just don't have a clue about what decorations they should use for their wedding tables. 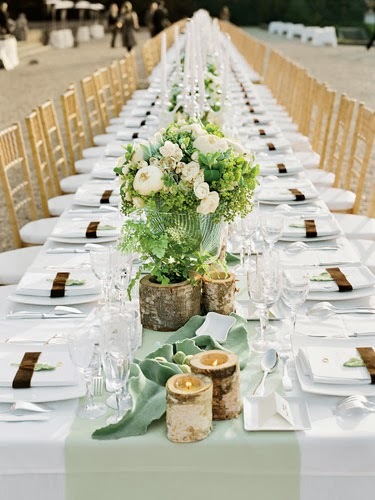 To help you with this dilemma, 6 of the best wedding-table decor ideas have been listed below! - Flowers. Simple flower bouquets are normally quite inexpensive and they can make for lovely table centerpieces. - Fruits. 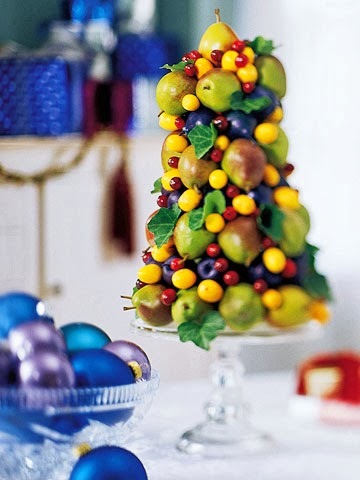 Rather than the same old flowers, why not mix it up with some eye appealing fruits. Small to medium size bowls containing an assortment of different fruits are a cheaper alternative to flowers, yet they look just as pretty if done correctly. - Flowers & Fruits. Rather than just one of the other, combine these two wedding table decor ideas for a more impressive display. - Tablecloths. This can be seen as a decoration, don't kid yourself. 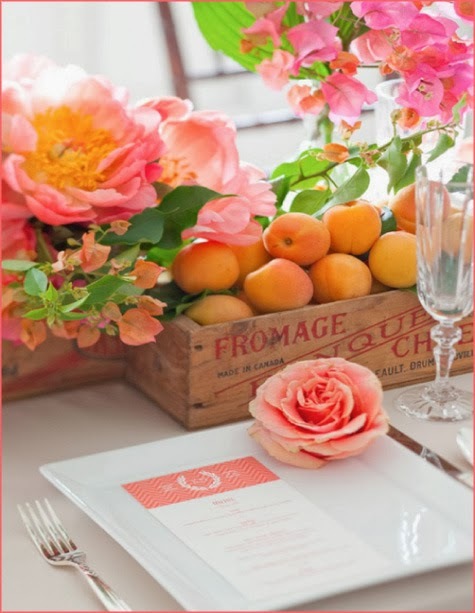 Rather than a boring, plain white cloth, bring some life to the table by using your wedding's theme colors. 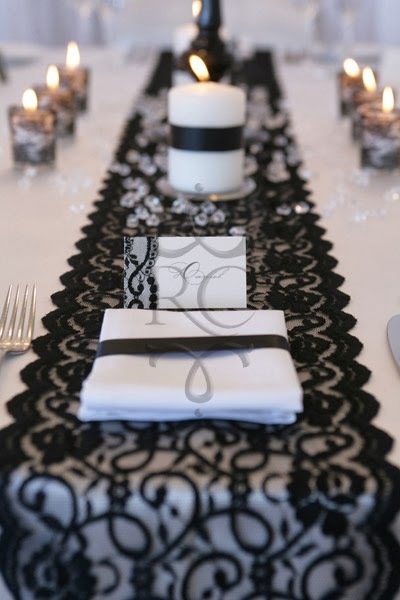 Alternate each tablecloth with a different theme color, and then put napkins on the table with the opposing theme color for an eye popping effect. - Photos. 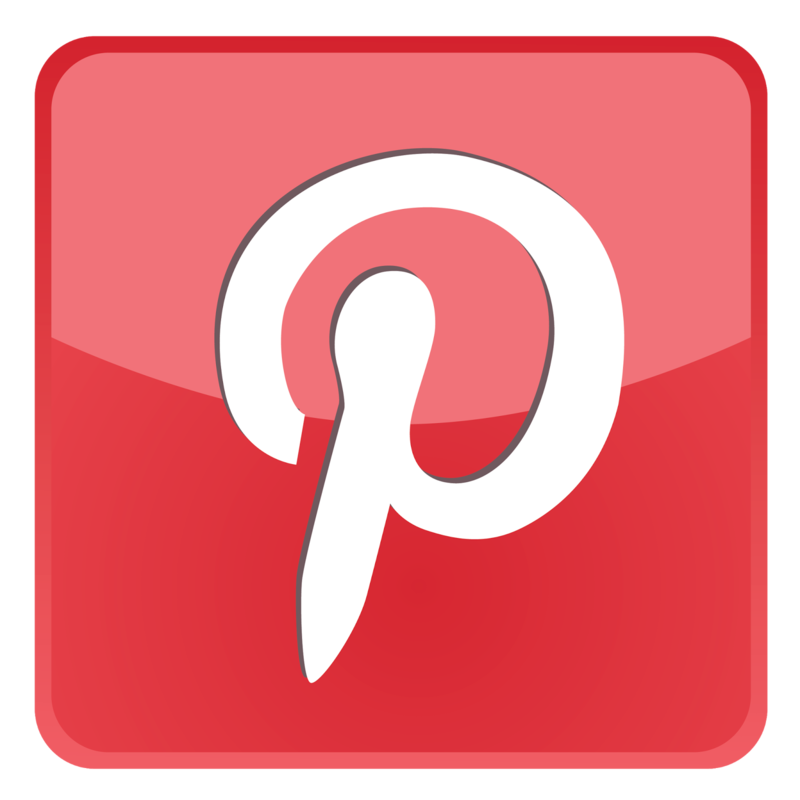 Get 8-10 before wedding photos of you & your soon-to-be spouse, make lots of copies of each, buy inexpensive picture frames in bulk, start decorating! 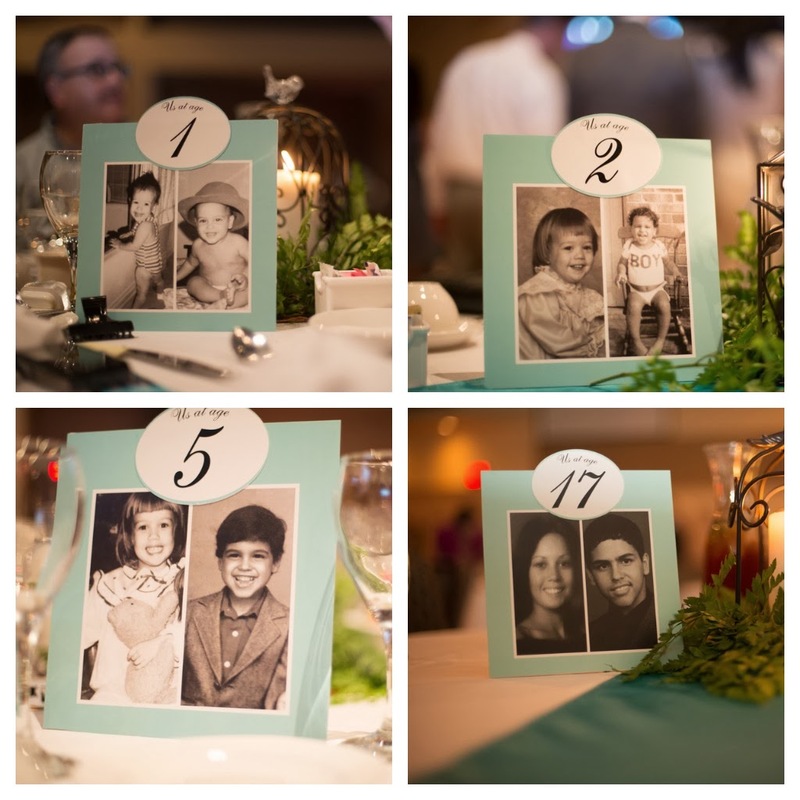 3 pictures facing outward in a triangle formation make for a fantastic wedding table decor centerpiece. - Candles. 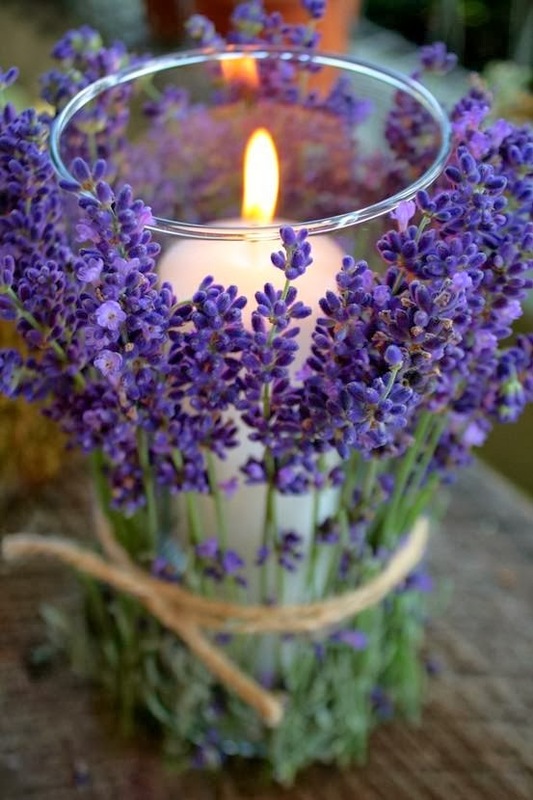 Use several (3-4) small to mid-size candles as a centerpiece or just 1-2 larger ones. Candles should be theme colored for this wedding table decor idea to work properly; otherwise it might not all that appealing.